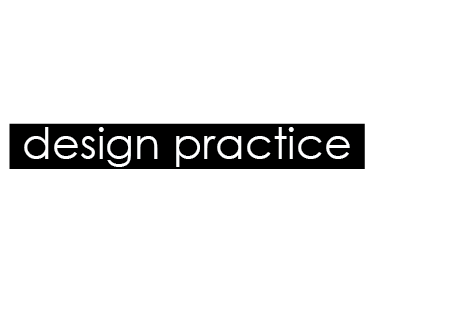 Design practice: Design for digital// Workshop 4.. The aim of this workshop was to use one of our words and use it in a 5 frame sequence. For each idea we had we had to think of 5 ways in which we could show it. Therefore coming up with 25 sequences using five initial ideas. I decided to use the word expand as I already had a lot of ideas of what I could do with the word to portray its meaning. I picked a particular typeface for each of the five ideas to give myself a bit more scope. The image above shows one of my five ideas in 5 different ideas. The idea behind this storyboarding page was to stretch/ expand the serifs of the typeface. With the top sequence I stretched out the serifs gradually on each letter, until they finally overlap. The second line I chose to gradually stretch an extra letter per frame, so starting with x on the second frame, then x and p, then x, p and a etc. The third sequence was the word slowly expanding in weight over the 5 frames. I also tried to show movement throughout the frames by changing the position of the word as it grew closer to the front of the frame, this also meant that I have tried to show depth within this idea. With the fourth sequence I tried to gradually extend the ascenders of the letters so they looked like they were being stretched out. The last sequence shows all fours 'corners' of the letter forms being stretched out and also enlarged. I think if I had more frames to work with then I would have continued this sequence until the word expanded into filling the whole frame. I really enjoyed this workshop and feel like I have learnt so much. It was useful to know how storyboarding works with sequencing and also its has helped me to develop my visual communications skills because obviously the idea behind the workshop was to be able to effectively communicate the word through a visual manner.